Whether you have started saving for retirement already or are just getting started on your investment and savings journey, it is wise to know the various types of investment vehicles at your disposal. While a skilled financial advisor can give you the intricate details on types of investments, here is an overview of things to consider. 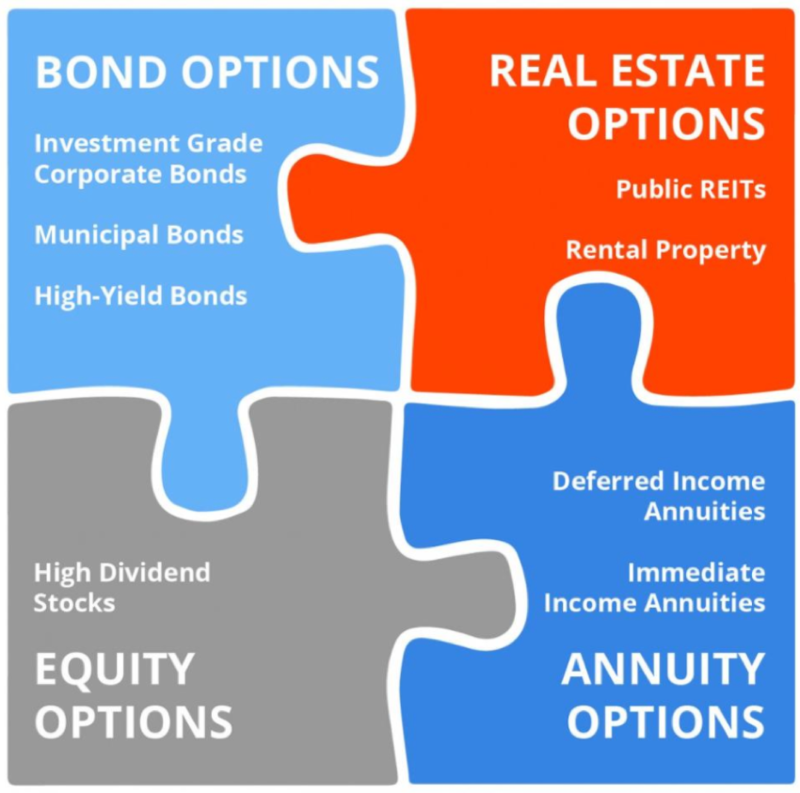 In addition to investing in order to save for retirement or another longterm goal, it is also crucial to understand the importance of diversifying and to best determine how to diversify your portfolio. Knowing where to invest and how to spread investments out will be paramount in helping you succeed your goals. One type of investment vehicle that has been hot in the news for some time is the topic of Bitcoin. Before deciding if you are going to spend your hard earned cash on this digital currency, there are a few things you should know about it. First, digital currency is particularly volatile, as it is traded on cryptocurrency exchanges rather than the central exchange. They are also not backed by a governing body or financial institution, unlike the U.S. dollar. 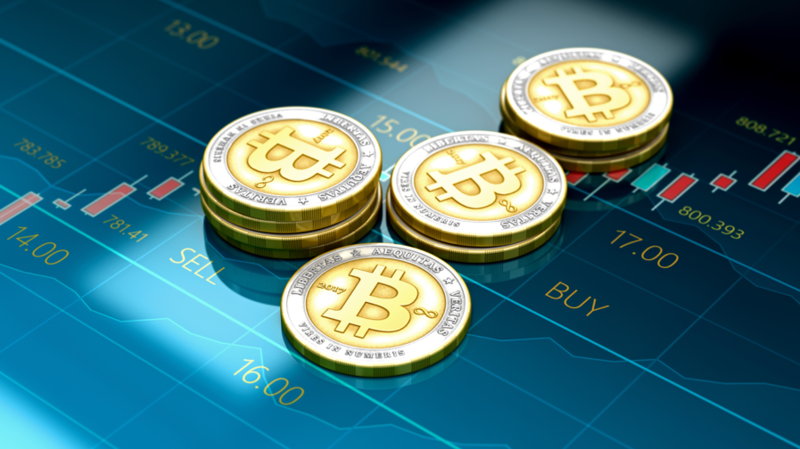 Now, determining if you should invest in Bitcoin really depends on a few things – such as your risk tolerance; this currency is not for the faint of heart. Bitcoin is not something typically recommended to put into your retirement portfolio because of its instability and difficulty to accurately predict where this will end up in the long run. This kind of investment would be one you would consider (or not) after you have set up a more stable and less risky retirement portfolio. In addition, the price has skyrocketed this year, so you have to decide if now is the best time to buy, and if you think the value will continue to grow. If you do decide to move forward, remember to never invest more than you are willing and able to lose. For those on the fence, consider speaking with an expert advisor to conclude if this is the right investment vehicle for your needs and risk acceptance. Other ways to invest typically involve a mixture of bonds and stocks, plus mutual funds and exchange-traded funds. 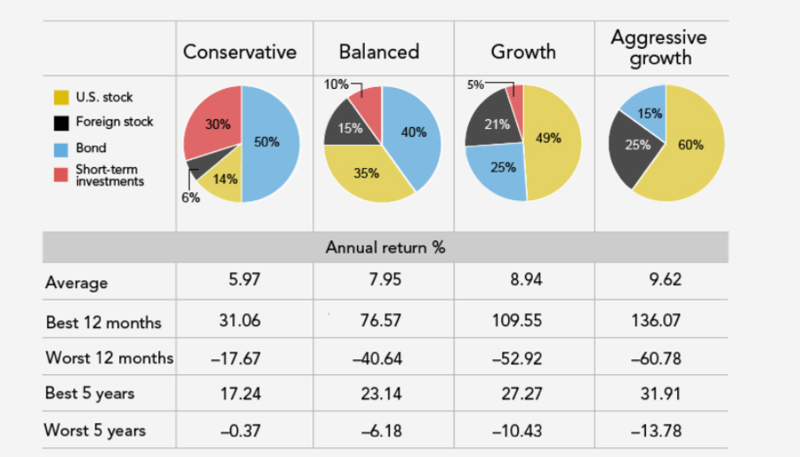 According to Forbes, having a diverse portfolio “is vital to helping limit downside risk.” In other words, keeping a varied mixture usually allows for your portfolio earning steady returns. And while the go-to mixture has typically been 60 percent stocks and 40 percent bonds, this isn’t necessarily the norm today. If this blend interests you, it is good to know the history of these percentages and actual returns. From 1990-1999, this blend of 60/40 stocks to bonds came with a 14 percent return and 9 percent volatility. From 2010 – 2015, this exact mixture came with a 6.6 percent return and 9.15 percent volatility. In addition to spreading out your risk with diversification, you will also want to diversify via different asset classes. This includes shares, bonds, property and cash and is known as asset allocation. Depending on your risk tolerance, time frame and goal, you and your advisor will determine which percentage you want to invest in each class. Then you will take it another step further and diversify more within each asset class. Last, you will also want to have a financial advisor onboard who is skilled in rebalancing. Rebalancing is a key player in diversification and simply put, involves the selling or purchasing of assets depending on market activity and desire to maintain the originally set asset allocation parameters. There are other alternative investments you may hear about that involve investing outside of the stock market. This world of investing consists of options such as real estate, private mortgages, private company stock, oil and gas LPS, and artwork and collectibles, but some of these investment strategies are not easy to do on your own if you are not familiar with the process. Consider working with an investment advisor who is knowledgeable about a wide range of investment vehicles that can work for your specific end goal and timeframe. Whether your risk tolerance is conservative or aggressive or somewhere in between, and your goal is retirement savings or college funds for your children, let accomplished financial advisor Matt Logan help you meet your goals.